Peter Collier was born in Myshall (believed to have lived where Dunne's Shop is now) on December 12th 1846, son of Robert and Catherine Collier who were tenants of the Brady’s of Myshall Lodge. The family left for the U.S. in 1865 in the aftermath of the Famine. Peter was 16 at the time. He had two ambitions in life – to acquire an education and to be successful. He went into the book business and set up his own printing works in New York in 1880, publishing the works of Shakespeare, Dickens and others for the mass market. He revolutionised volume book selling by introducing an installment payment plan. The success of his book publishing led to the launch of Colliers Weekly a campaigning paper described as unflinching and fearless in its advocacy of any cause to which it devoted its pages. Collier’s Encyclopaedia followed and by the time of his death on April 24th 1909, his company had an annual turnover of 12,000,000 and book sales had topped the 52 million mark. Among his friends was Theodore Roosevelt U.S. President 1901 – 1909 and “Mark Twain” was one of his employees. 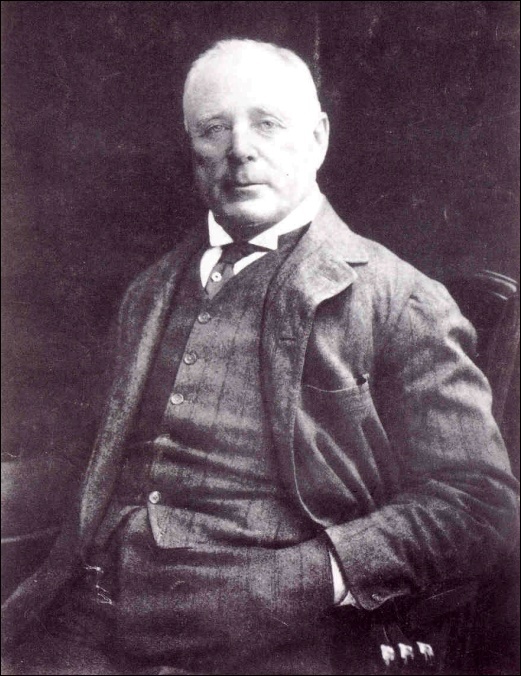 After Collier's death, his son Robert carried on the business, serving as editor and publisher of Collier's. Following Robert’s death in 1918, the company went through a number of mergers, and was at one point responsible for publishing three different magazines (Collier's, American Magazine, and Woman's Home Companion), as well as a number of books. In 1952 the company published Collier’s Encyclopedia for the first time. Microsoft Corporation purchased the rights to the print version of this encyclopedia in 1998. Peter Collier is an ancestor of Ardal O’Hanlon, the comedian who was popular in the television programme ‘Fr. 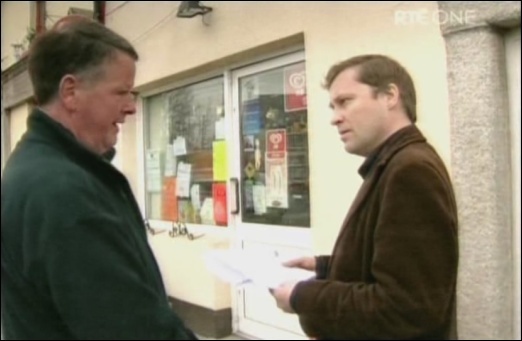 Ted’ To the delight of many local people Ardal came to film in Myshall in 2008 while researching this aspect of his family for the making of the television series ‘Who Do You Think You Are?’. A memorial slab set in the wall of the ruined St. Finian's Church commemorates the ancestors of Peter Fenelon Collier.